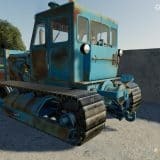 If you are excited about the latest Farming Simulator edition, AI FS19 Mods should be of your interest too. 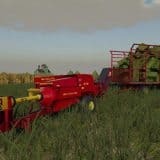 Even the game has been released recently, many different Farming Simulator 19 AI Mods have been released to help the players fulfill the desire for even more action. If you are one of those who can’t miss the latest upgrades, it is definitely something you should try. With Farming Simulator 2019 AI Mods you will succeed faster and experience more entertainment. What could be more thrilling than imagining the life after few decades? The best thing is that you can impact it yourself too – with AI LS19 Mods free files you can shape the game in the way you prefer. 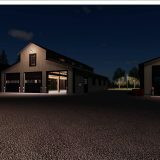 Achieve your goals faster and change the way the game looks and functions – by clicking on AI Farming Simulator 19 Mods download you will open up to new opportunities and maybe even some shortcuts.